When you received the engagement ring of your dreams, you probably thought you had it all. We hate to be the ones to burst your bubble, but it turns out an engagement ring is just the beginning. 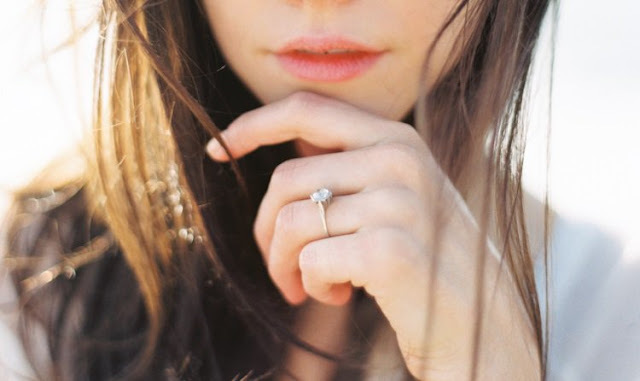 If you want to keep that sparkler as pretty and perfect as the day you said "Yes!," make sure you invest in these must-have engagement ring accessories.